The next edition of the AIBA Women’s World Boxing Championships will be held in the city of Ulan-Ude, Russia from October 3 until the 13th following the Russian Boxing Federation’s and the International Boxing Association’s (AIBA) official communication. The upcoming AIBA Women’s World Boxing Championships will be the 11th edition of the female elite competition and will be returning to Russia after 2005 when the city of Podolsk hosted the tournament. Asia claimed eight gold medals out of the possible 10 in the last edition in New Delhi, India a few months ago and became the most successful continent in New Delhi. The most successful boxer of the whole female boxing India’s Chungneijang Mary Kom Hmangte achieved her sixth title in New Delhi last November breaking all previous records. 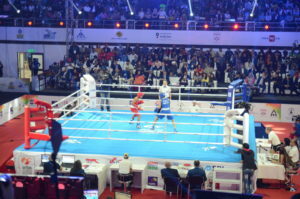 Asia had 36 boxers at the quarter-final stage and among them 21 athletes from 9 nations received medals in the event which is more than 50% of all podium places. Twelve of our boxers were able to fight for the titles in New Delhi and among them eight won the gold medals. China achieved four titles and topped the team rankings, Chinese Taipei secured at the very first time two gold medals, India and DPR Korea both earned one title. Altogether 277 boxers from 62 countries attended in the AIBA Women’s World Boxing Championships in New Delhi. 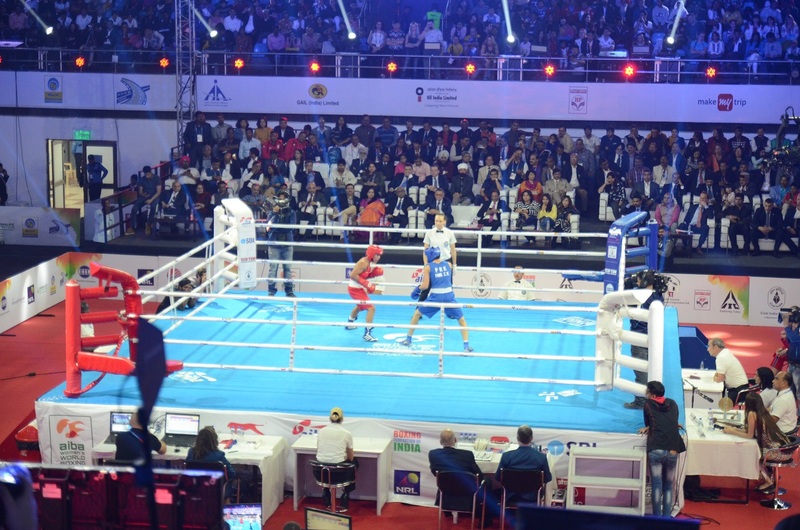 The Asian continent competed with 90 boxers in the AIBA Women’s World Boxing Championships from the following 16 nations: Bangladesh, China, Indonesia, India, Japan, Kazakhstan, South Korea, Mongolia, Nepal, Philippines, DPR Korea, Sri Lanka, Thailand, Tajikistan, Chinese Taipei and Uzbekistan. Vietnam could not attend in the last edition of the AIBA Women’s World Boxing Championships in New Delhi due their National Championships but their management is planning to send their strong female squad to Ulan-Ude.